Wild Philanthropy has been designed to provide multiple ways to invest in the future of Africa, its people, wildlife and wilderness. Wild Philanthropy is a charitable vehicle designed to protect at-risk ecosystems and support vulnerable communities in East Africa. 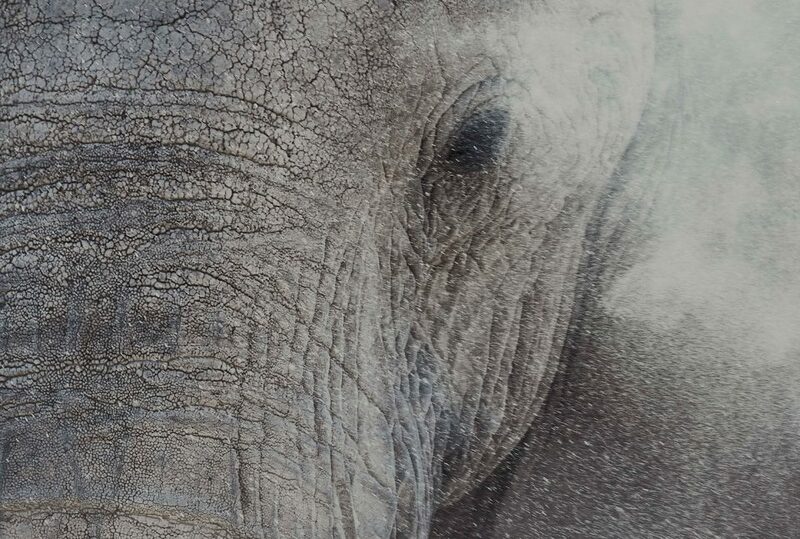 The charity is financed by Friends of Wild Philanthropy, who make structured pledges over a period of three years, which covers our entire operating costs. This allows 100% of all other donations we receive to be passed on directly to projects on the ground. Wild Philanthropy uses travel to support at-risk ecosystems and vulnerable communities. For the conscientious adventure traveller looking to create positive social and environmental impact through their safari, Wild Philanthropy provides a unique impact travel offering: becoming a Friend of Wild Philanthropy. Our Friends program uses a structured three-year pledge to underpin our model which drives capital into at risk ecosystems and vulnerable communities, designed to support the underlying asset on which your travel depends – Africa’s wildlife, wilderness and people. Please see here for our flyer explaining our Friends programme. A cornerstone benefit to becoming a Friend is access to a portfolio of special access impact travel opportunities not available through standard channels. Authentic and original travel experiences are increasingly hard to identify. 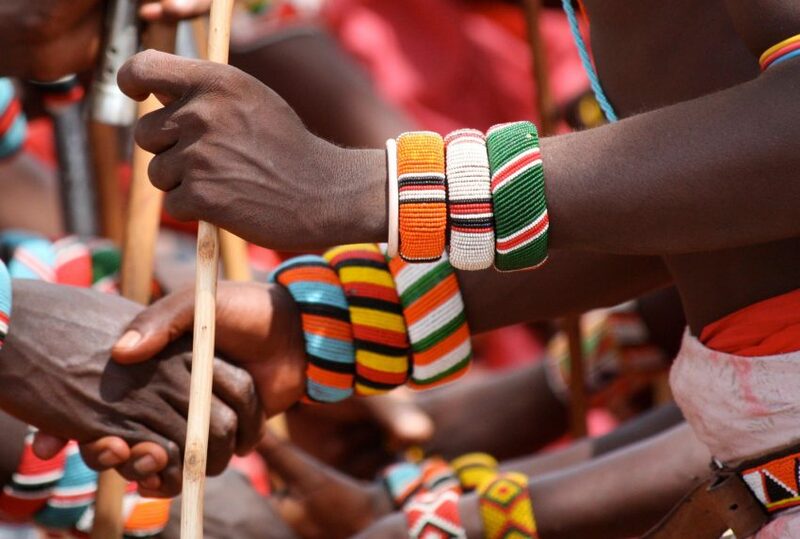 From walking in the Mursi Mountains of the Omo Valley with William Hurd through to exploring the rock art of Sudan these experiences will allow you to make a deeper connection with Africa. Impact Travel itineraries drive funding into at-risk ecosystems and vulnerable communities across Africa. Powered by award-winning safari specialist Journeys by Design we design safaris at the top end of the specialist and soft adventure spectrum, with 10% of the value of your safari returned to Wild Philanthropy. We offer the next generation of ethically minded travel. 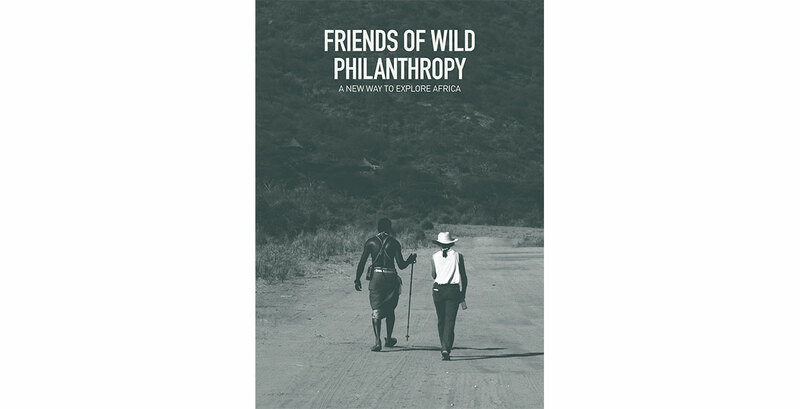 If you are looking to make a structured, multi-year pledge that connects you more closely to Africa you are eligible to become a Friend of Wild Philanthropy. This offers a number of exclusive benefits. Wild Philanthropy works alongside Wild Enterprise which invests in marginal community-led ecotourism businesses such as Wild Expeditions Ethiopia. These impact investments create local jobs, support local and national economies and deliver ethically focused travel opportunities. Wild Enterprise seeks impact investors to join us in investing in the future of ethical travel in Africa. Wild Philanthropy acts as a philanthropic advisor, matching client’s philanthropic objectives with a range of conservation and community projects across Africa. Our model allows us to direct 100% of donations to projects. We welcome donations from anyone interested in supporting the network of trusted high impact conservation and community initiatives we work with. 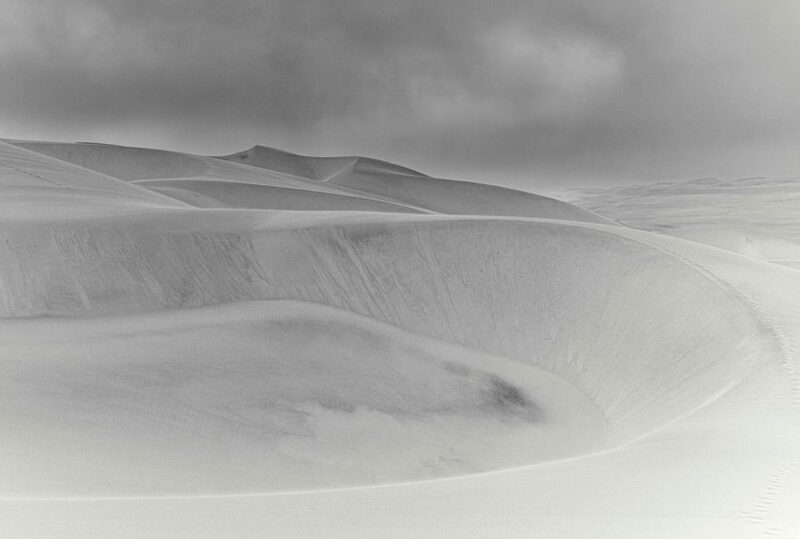 You do not need to be a Friend of Wild Philanthropy to benefit from our philanthropic advisory services. If you are interested is supporting conservation and/or community projects in Africa please get in touch or donate now. 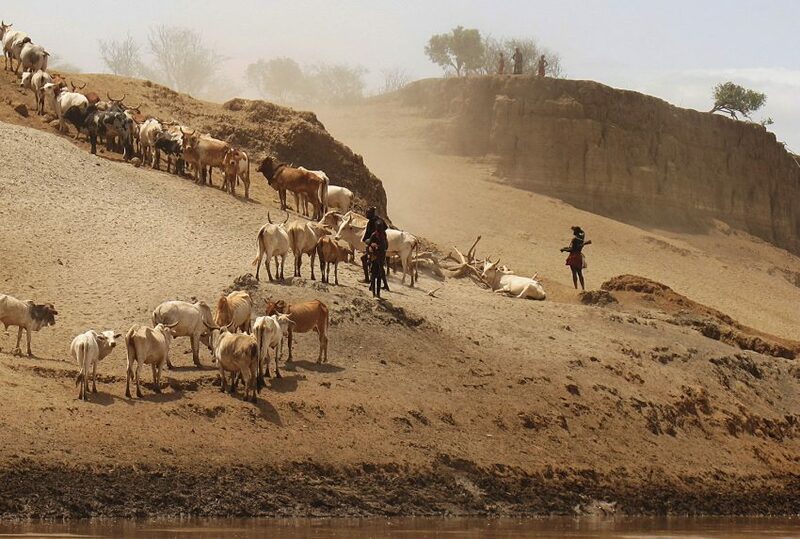 River communities are at risk of food security in the Omo Valley. 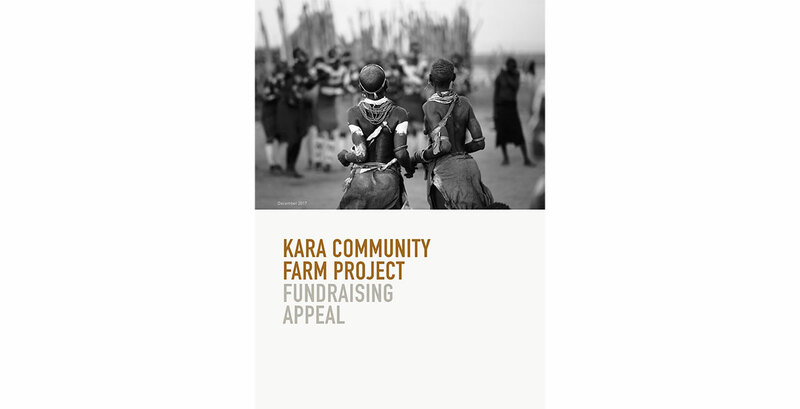 If you would like to support our Omo Valley community Farm Initiative, please read here. If you’re interested in the work of Wild Philanthropy and would like to find out more, please click here to talk to a member of the team. Please enter your email address to download Wild Philanthropy's latest brochure. A link will be emailed to you. Web Design and development by Neptik.